Bigelow Commercial is focused upon meeting the needs of the Specified and Negotiated Commercial Carpeting market through a wide variety of running line carpet styles engineered for all end use applications. Our Internet site has been developed to meet the needs of today’s busy Specifier with a vast array of both visual and technical information presented in a user-friendly environment. 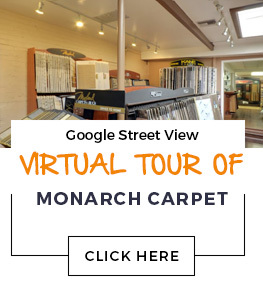 We appreciate your visit and look forward to serving your contract carpeting needs.